Barbell palm is native to Réunion Island in the Mascarene Islands, where it occurs at elevations of around 1.2 mi (2.0 km). This slow-growing tree is endangered as a result of over-harvesting of its ”palm cabbage”—the ends of the edible buds on the tree. 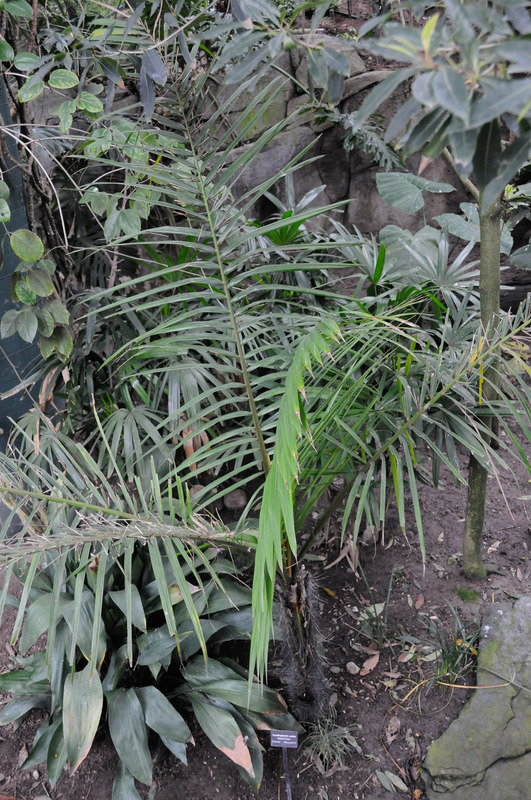 Identification: The sharply restricted wild range of this palm means that you aren’t likely to encounter it, but it is fairly popular as a cultivated plant. This palm has a single trunk. The trunk and underside of the leaves have black spines. It likes humidity and fog. 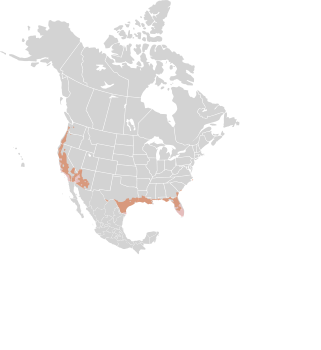 Acanthophoenix crinita description by Thomas H. Kent, last updated 12 Oct 2018.